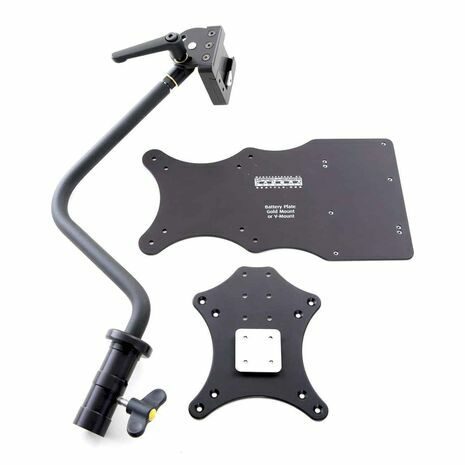 OppCam Universal Monitor Mount System (UMMS) is not a yoke, nor is it a typical VESA Mount. 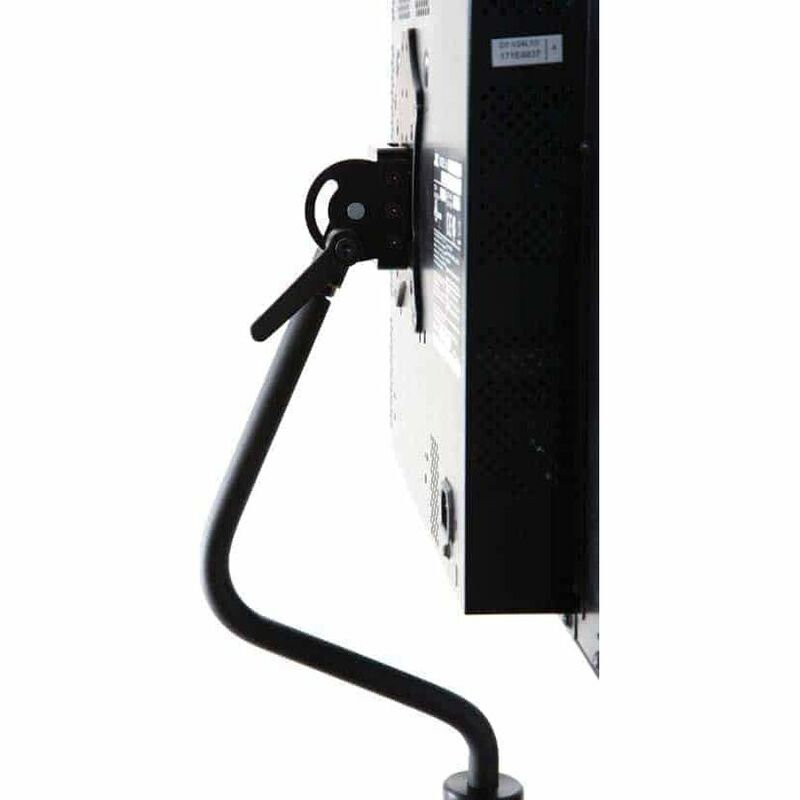 It is a new, secure and smart way to mount a monitor onto a stand. Nearly all HD monitors today support VESA mounting. The full mouthful of the name is VESA FDMI—Video Electronics Standards Association Flat Display Mounting Interface. It’s a consumer electronics standard consisting of four tapped holes on the back of the monitor and a bracket. That’s how the TV is usually attached, rather inelegantly, to the wall in many hotel rooms. 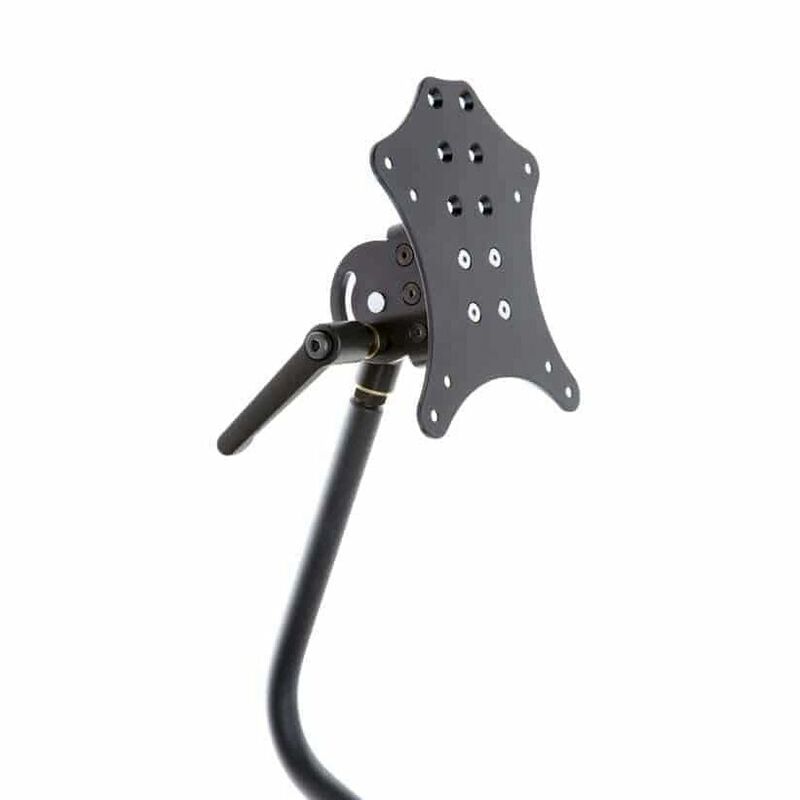 VESA mounts have typically been used to mount production monitors on set and on location. However, with previous systems, the monitor was rarely balanced in line with the stand. It was usually hanging out off-center. One wrong move, one kick of a leg, and the entire rig could topple over. Goodbye expensive monitor. Enter the OppCam UMMS. Monitors in the 15-25” range have either a VESA 75mm or 100mm mounting layout. The OppCam UMMS mounts the monitor in line over the stand (baby 5/8” or junior 1-1/8”). 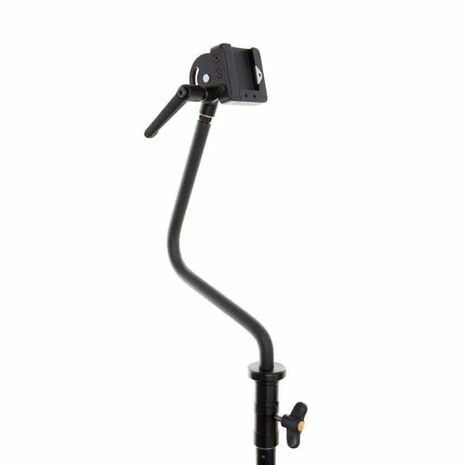 Because the monitor is in line with the stand, it is an inherently stable set up. There are several advantages to the OppCam UMMS. It allows a greater degree of tilt than typical VESA mount systems. from the rear of the monitor. Therefore, it will usually fit inside a standard monitor case. 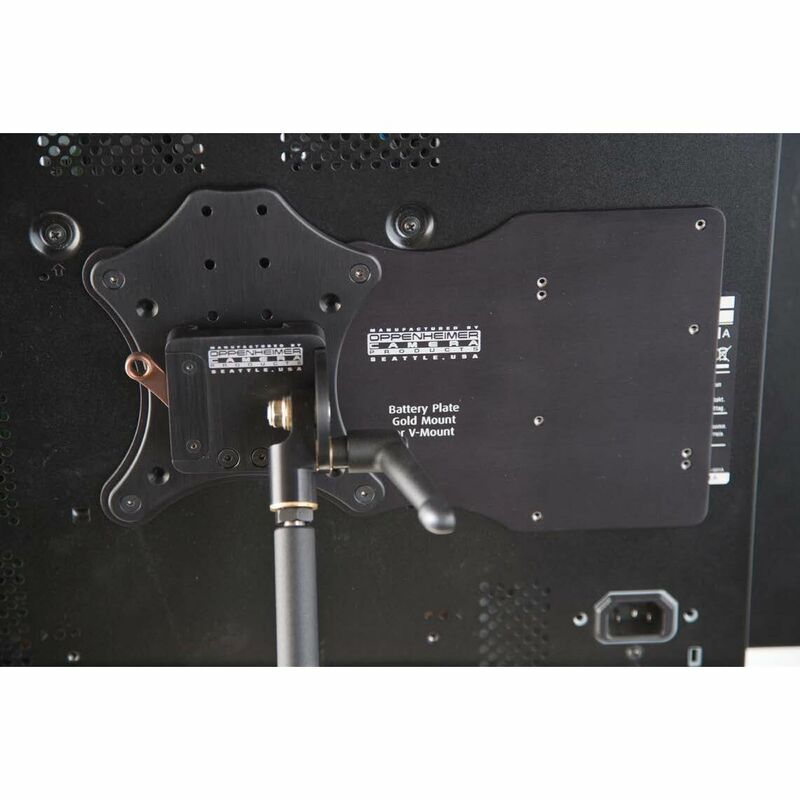 You can optionally sandwich a battery mounting plate to attach a Gold Mount or V-Lock battery on the rear of the monitor. The UMMS is interchangeable. You can “migrate” it when purchasing a new monitor, thereby saving money. Oppenheimer Camera Products of Seattle (OppCam) has been manufacturing innovative accessories for the film and digital production industry since 1992. Since 2004, they have been making Monitor Yoke Mounts. 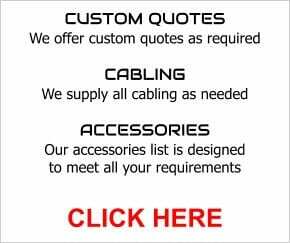 They currently produce Yoke Mounts for monitors from Panasonic, Sony, TV Logic, Flanders, Small HD, Marshall and others. Note that Yoke Mounts usually fit only one particular model. The new OppCam UMMS is universal, like the name says. One mount fits most monitors.